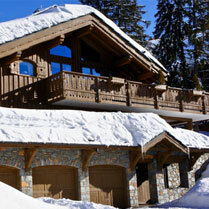 Meribel is very well located in the heart of the Three Vallees, there is a good selection of affordable chalets up to high end luxury chalets here, we offer both catered and self catered and we have a number of privately owned chalet that are not readily available on the internet. 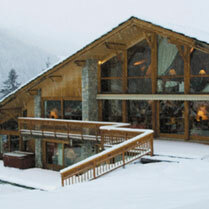 Not only does Meribel offer fantastic skiing but the restaurants & night life are well rated too. 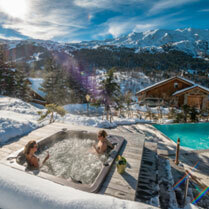 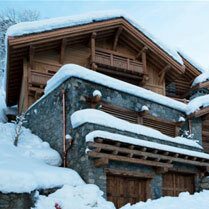 The original village ‘Meribel Village’ which is below Meribel is desirable for those wanting a quieter stay.